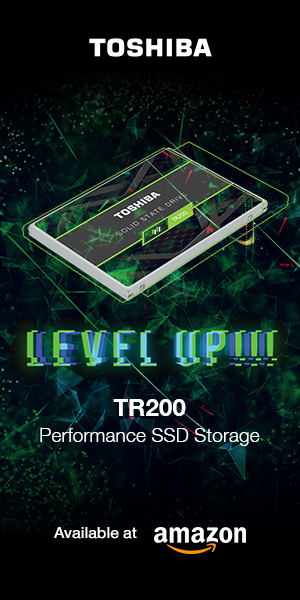 Shenzhen Renice Technology Co., Ltd., Chinese producer of high-end solid-state drives, is announcing its latest military-grade rugged 2TB SSD featuring the R-SATA interface. R-SATA, or Rugged SATA interface is designed to mitigate shock and vibration problems that might cause the SATA gold finger connection to spike or become intermittent. 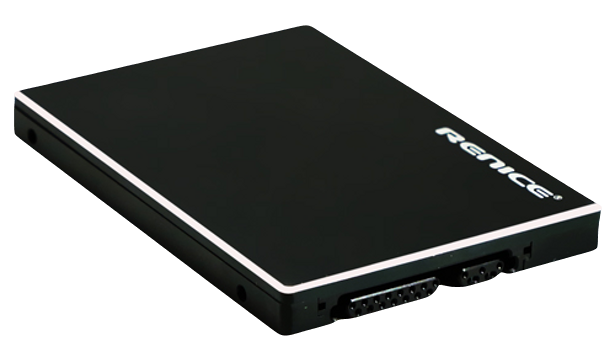 The X9 R-SATA SSD utilizes Renice’s own RS3502-IT SATA3 NAND controller, which Renice believes provides 2-3 times the lifespan of similar products in the market. The Renice X9 R-SATA SSD provides high reliability and large capacity for industrial users. 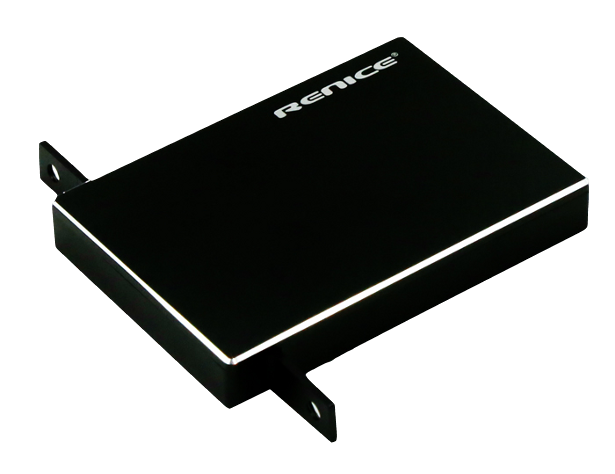 Renice’s patented “method and system for data backup of solid-state drive during some kind of abnormal power failure” technology is also featured in the X9 R-SATA SSD. 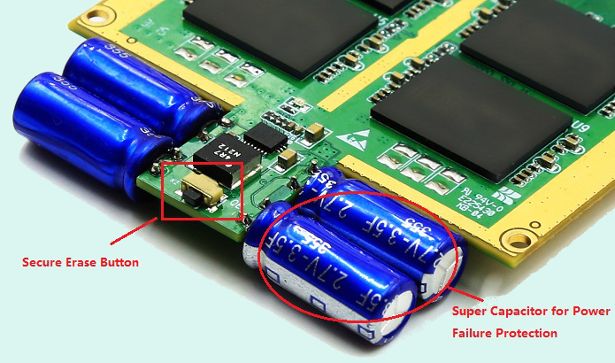 Renice utilizes either tantalum or super capacitors for power failure protection, and even when these have aged 3 years, with a nearly 75% “wear factor”, this patented technology can still ensure that data transfers fully out of DDR memory in the event of an abnormal power condition. As of today, no other SSD manufacturer in the world is able to make this claim. The X9 R-SATA is being offered in three versions. In addition to the standard X9 model (with either MLC or SLC NAND), there will also be an Ultra X9 version, with three times the MLC lifespan and data retention of up to 10 years, and an M2S X9 version. 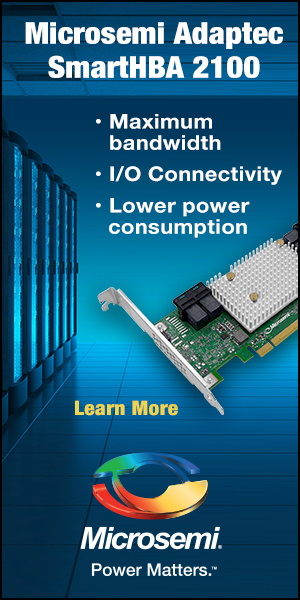 The M2S X9 utilizes unique technology that basically halves the MLC NAND’s capacity to achieve SLC-like performance and reliability. The M2S is an excellent choice for replacing SLC drives, yet at a significantly reduced price point. The X9 R-SATA SSD is rated for sequential read speeds of up to 530 MB/s, and sequential write speeds of up to 500 MB/s. TRIM is supported where supported by the operating system, as well as S.M.A.R.T. drive health and monitoring attributes. AES256bit encryption is supported, as well as a secure erase feature. Availability is expected for April of this year. 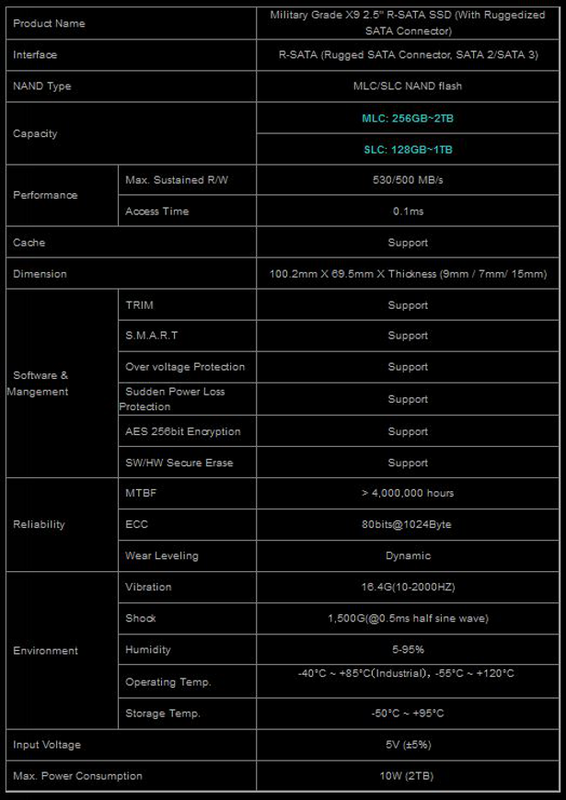 You can view the Renice press release announcing the X9 R-SATA SSD in its entirety here.